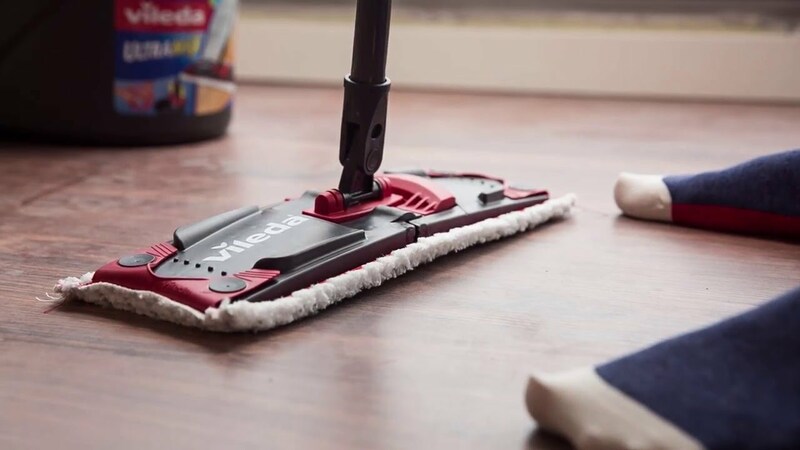 I’m a big fan of Vileda – we use their mops for our kitchen and bathroom floors, and they work a treat (their EasyWring & Clean Turbo features in my housework hacks post, so check it out!) Housework isn’t fun, so anything that makes it a bit easy/quicker is good for me. And Vileda does just that. However, I’ve recently discovered that they have an online community called Your Vileda! Once you’ve signed up (it’s free) you get to hear first about discounts, get exclusive offers and enter awesome competitions! How good is that? And I’m all about saving money where I can (i’m always checking for discounts online, and using cashback sites) so this community is great; it always feels nice to be “in the know” – I hate to miss out on a bargain. You also get an amazing opportunity to become a product tester too, and try out their latest innovations! They encourage you to really put their products through their paces (and you know you can really trust a brand when they say that – they know what they’re talking about!). 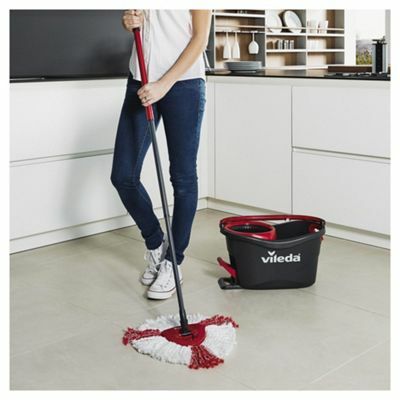 Already this year they have run a campaign giving the Your Vileda members a chance to test the EasyWring & Clean Turbo Mop for free! All you need to do to sign up and get the best deals straight to your inbox is enter your details here – you’ll the get an email to confirm your email address and then you’re good to go! You’ll be right at the front of the queue for exclusive offers, competitions, and so much more. It’s worth having a look around the blog on their site too – they have some great posts that feature some really practical advice like how to reduce allergens around your home, and summer cleaning hacks.